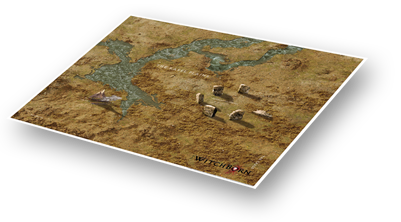 The WitchBorn: Enter Perdition is the immersive campaign based miniature skirmish game for 2–6 players. 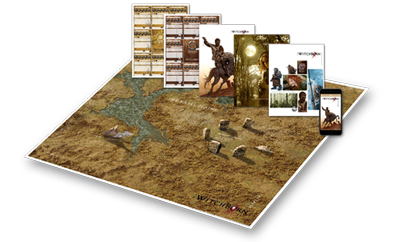 Each player creates a war clan of adventurers to explore the dangerous world of Perdition. 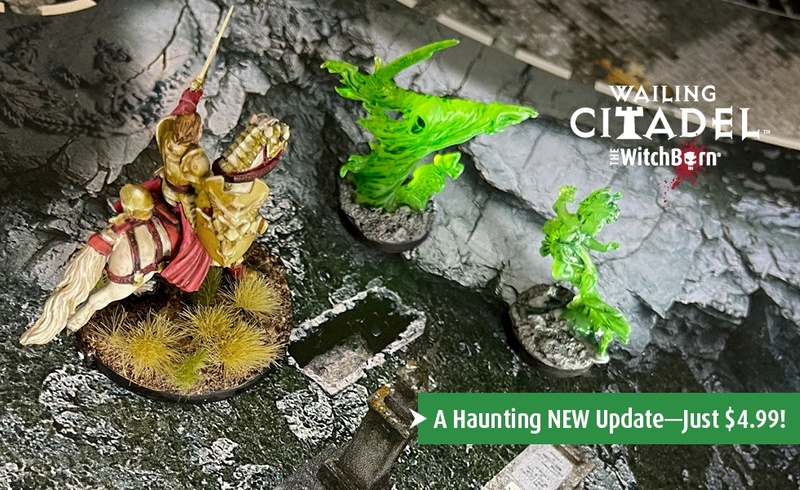 Portray your warriors with detailed Reaper® Bones miniatures. 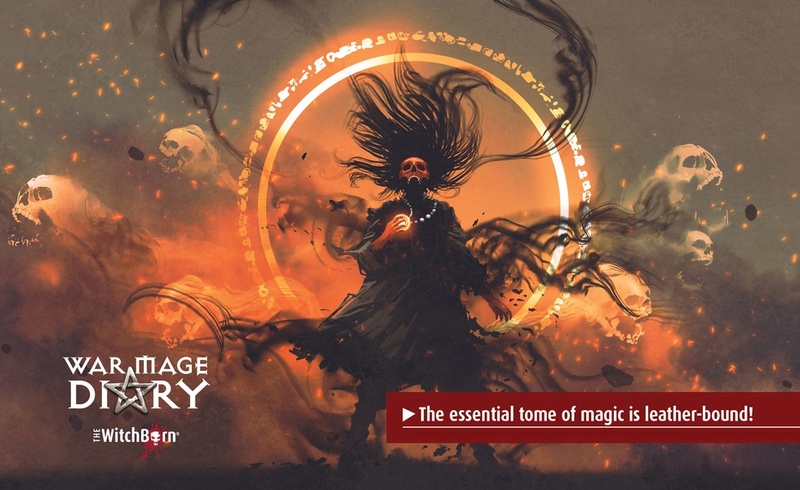 Play campaign-style, where your warriors continually develop, find treasures, and level up between games—if they survive The WitchBorn of course. 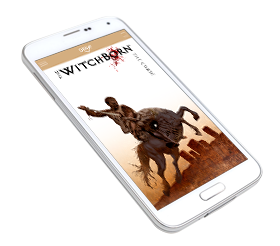 Your warriors’ discoveries, wounds, and horrible fumbles are handled by apps for Android and iOS which tell a unique story every time you play. 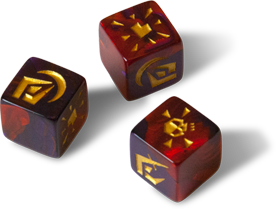 There’s no need for anyone to sit out or be a Game Master. 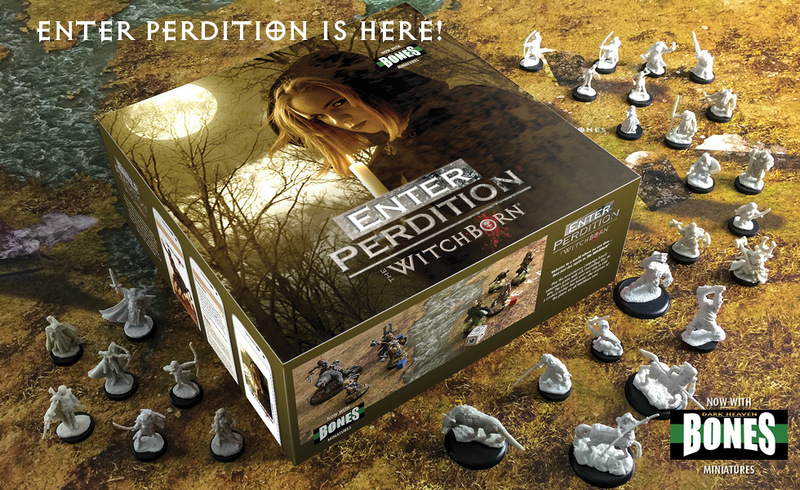 See why reviewer Robert Oren picked Enter Perdition as a Top 10 game for 2017. 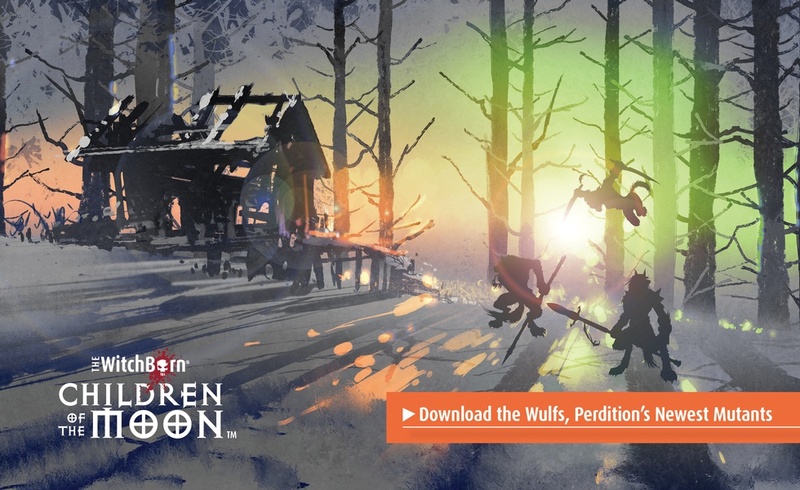 Inside Perdition is an email newsletter featuring tips from experienced players on how to build dominating war clans. 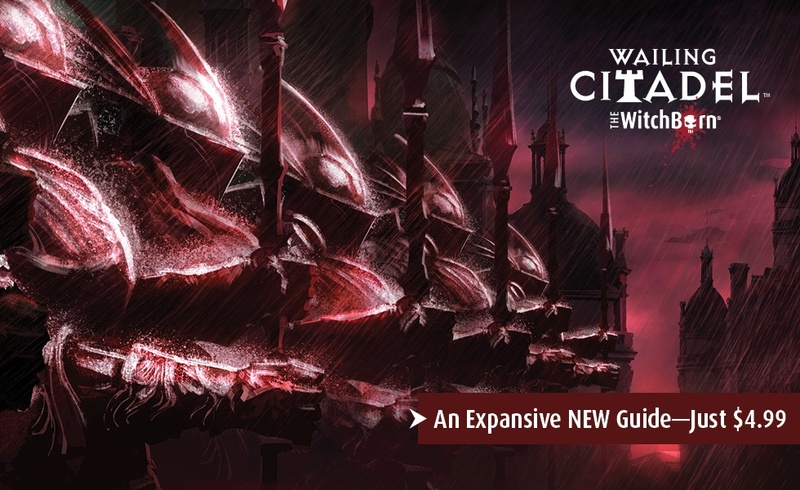 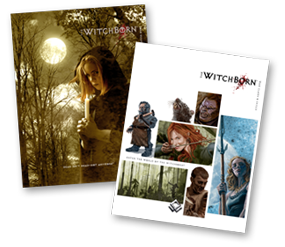 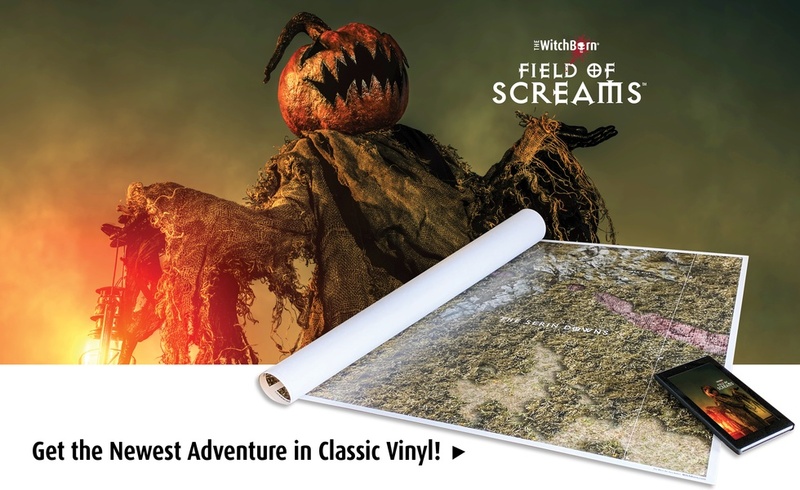 You’ll also get rules updates, news on the latest releases, and major announcements about the WitchBorn. 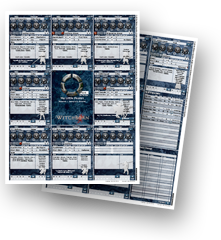 Stay in the game and sign-up now!